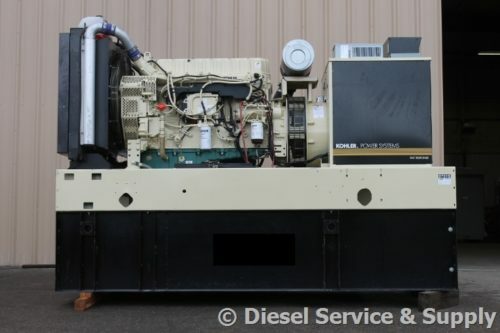 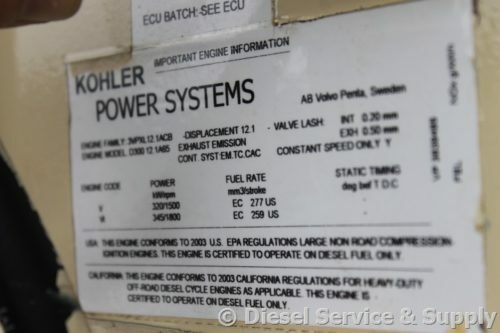 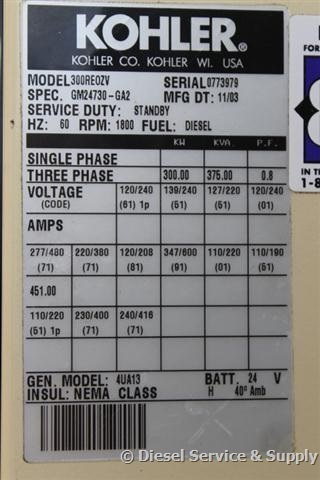 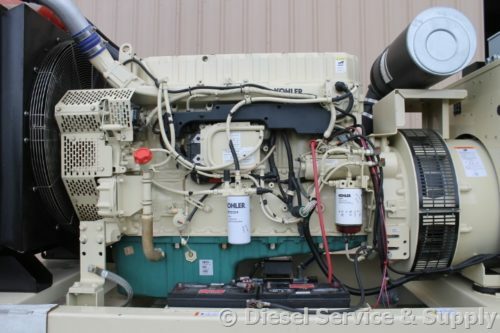 2003 Kohler Diesel 300 kW - PRICE REDUCED! 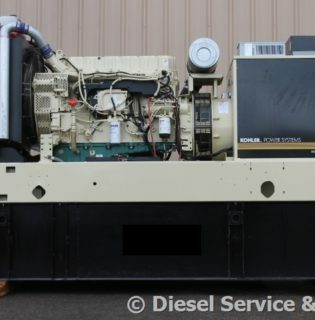 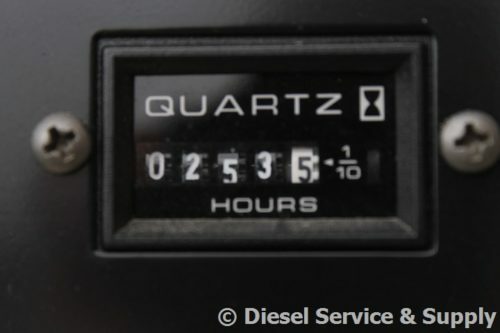 KW: 300 kW - PRICE REDUCED! 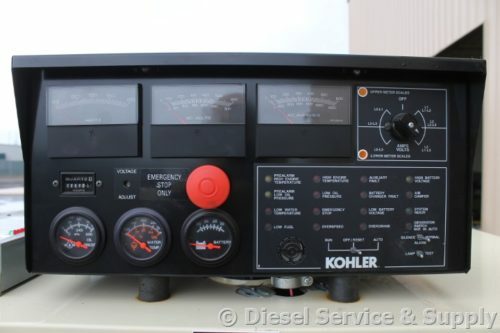 Auto Start/Stop, Safety Shut Down, 24 Volt Alternator, Dry Pack Air Cleaner, 500 Amp Circuit Breaker, Tank Type Block Heater, Standard Generator Panel, Standard Engine Panel, Engine Mount Radiator, 400 Gallon Double Wall Base Fuel Tank.